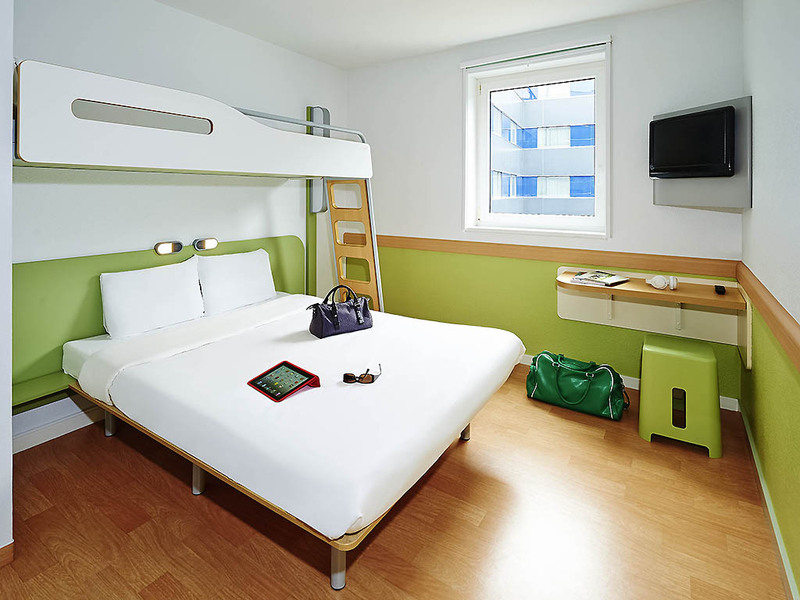 In a calm, leafy setting, 10 mins from Lille-Roubaix-Tourcoing city centers and the Belgian border, just off the A22-A25 and N356-N352 roads, the ibis budget Lille-Wasquehal (formerly an Etap Hotel) offers 67 rooms, including 9 family rooms, with "Cocoon" comfort, unlimited breakfast, free enclosed car park, and free WIFI. Ideal for your leisure and business trips! Less than 10 mins away from the outlet centers, take advantage of the many partnerships we have with restaurants close to the hotel.